Critical communications is the collective name for the networks, products, services and applications that support critical users. First responders – police, fire and rescue, medical teams – rely on their critical communications to protect people and property. Critical communications provide the connectivity that supports critical infrastructure, the systems that ensure public transport is safe and efficient, and protect personnel in hazardous environments such as mines and oilfields. Critical communications are essential in many sectors, and all around the world there are dedicated designed-for-purpose networks running on dedicated spectrum, managed by specialist operators. Technologies that currently support critical communications, such as TETRA, defined by ETSI, are unrivalled in their capability to deliver voice and some data services, and for many users these will be the chosen technologies for many years to come. However, critical communications users, both mission and business critical, are now looking for standardised 3GPP broadband solutions that can improve their operational efficiency and safety of people in the form of new communications capabilities, new applications and new devices. Critical mobile broadband is the technical enabler. Good indications of the movement are the formation of SA6 working group in 3GPP dedicated to mission critical topics, and the active buzz in the TCCA’s Critical Communications Broadband Group (CCBG). The deployment options of critical mobile broadband services are to either have dedicated spectrum and networks, or to use the services provided by commercial mobile network operators (MNOs). With the MNO option, there is no need for dedicated spectrum or a dedicated radio network. Today, the availability of spectrum for critical communications broadband is very limited around the world, although there may be dedicated spectrum made available – in the US, for example, dedicated spectrum is made available to an operator on special terms. Therefore it makes sense for specialist critical communications operators to consider partnering with commercial operators and take advantage of their existing mobile networks and expertise on broadband operations and services. MNOs around the world are looking for new opportunities for business growth, and critical communications is a key area that promises much potential. If an MNO can provide mission critical mobile broadband nationwide or regionally to the entire public safety sector, it is likely to have the network and services in place in the same area to also serve business critical verticals. Ongoing nationwide next generation Public Protection and Disaster Relief (PPDR) projects such as SafeNet in South Korea, the UK’s ESN and FirstNet in the US are good examples of building for the most challenging users. 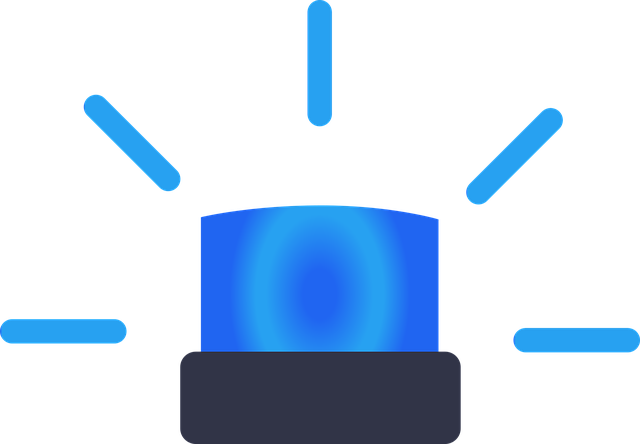 The MNO interested in engaging the new and demanding market for mission critical and business critical services may also start with business users: the corporates and verticals that have less stringent requirements than mission critical users such as the public safety sector. To provide a first critical 4G service to an airport for example may require the hardening of only a relatively small service area initially. The MNO may decide to enter the critical communications market in partnership with a service provider with a thorough knowledge of a particular vertical, and the MNO may even collaborate with one provider per vertical per country. Often the business case behind a transition to an enterprise 4G service or a business critical network can be more readily justified by demonstrating benefits such as efficiency and reduced operational expenses. As an example, a scenario that Finland is looking into is to have an MNO take care of the mobile broadband (access) services and the national critical communications service operator offer the necessary mission critical (application) services. In this model the service operator is in charge of the customer relationship including new services provided to the user organisation as a whole, so the existing agreements can also be applied with mobile broadband connections. To satisfy requirements such as coverage, availability, quality of service, reliability and security that are essential for critical users, it is likely that additional investments are required in existing commercial mobile networks. This provides the MNO an opportunity for diverse benefits. Depending on the country, these can include premium ARPU, access to additional spectrum which can be also used with the MNO’s other customers, or government-financed network hardening and/or extended coverage. A network with improved coverage and resilience is a competitive advantage not only with public safety users but also with other user segments, opening up further new revenue opportunities. After all, with the convergence of public safety, smart city, autonomous vehicles and many more areas, the expectations for general network service levels are becoming equal with the mission critical requirements. 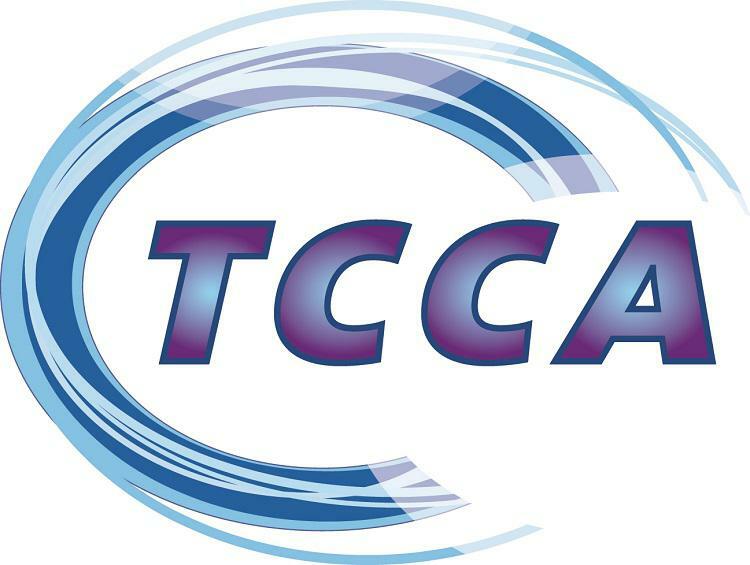 TCCA represents all standard mobile critical communications technologies and complementary applications, working to the principle of creating open and competitive markets worldwide through the use of open standards and harmonised spectrum. TCCA drives the development of common global mobile standards for critical broadband. TCCA is a 3GPP Market Representation Partner , a member of the Mission Critical Open Platform (MCOP) project, and our members actively contribute in 3GPP working groups. TCCA maintains and enhances the TETRA Professional Mobile Radio (PMR) standard. 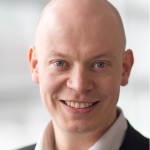 Tero Pesonen is working as the Chair, TCCA Critical Communications Broadband Group.